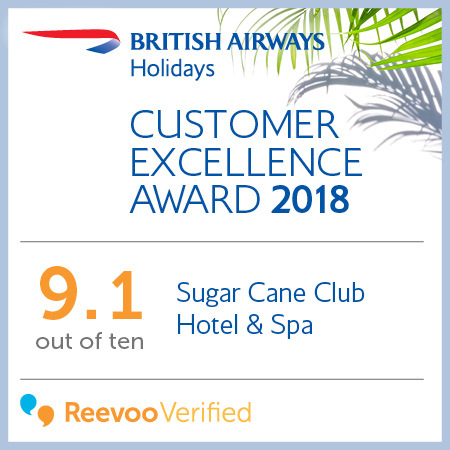 Sugar Cane Club Hotel & Spa is delighted to announce that it has received a British Airways Customer Excellence Award for 2018. This award comes from unbiased customer reviews and is designed to showcase the hotels that make their guests the happiest. Sugar Cane Club Hotel & Spa received an overall score of 9.1/10. British Airways Holidays is one of the UK’s leading tour operators. As part of its commitment to providing high-quality holidays, British Airways uses customer feedback to find its top-rated hotels. 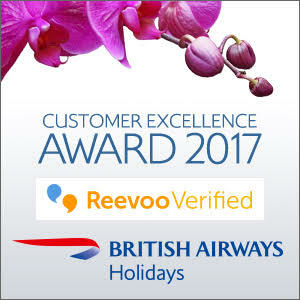 British Airways Holidays works with Reevoo, an independent and impartial third-party company, to collect reviews from their customers. Reviews are only collected from genuine British Airways Holidays customers, who are asked to score hotels based on location, service, cleanliness, and sleep quality. Participants also give the hotel an overall score out of ten. Find out more about Reevoo at ba.com/reevoo. The Certificate of Excellence award celebrates excellence in hospitality and is given only to establishments that consistently achieve great traveller reviews on TripAdvisor. Winners continually deliver a superior customer experience as rated by guests to the hotel. Sugar Cane Club Hotel & Spa is a recipient of the British Airways Holidays’ Customer Excellence Award. Scoring an impressive 9 out of 10, the adults-only boutique hotel has been ranked among the top-reviewed of more than 12,000 hotels worldwide. 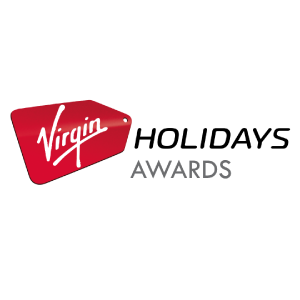 The criteria for this award is based on genuine reviews collected from British Airways Holidays’ customers who are asked to score hotels based on location, service, cleanliness, and sleep quality, as well as giving an overall quality score. This analysis was conducted by Reevoo, an independent and impartial third-party company.